Today in this post I am going to talk about how you can increase watch time on your YouTube channel. As you know, YouTube update their terms and conditions and policy day by day. In 2018 update, YouTube changes its policy, according to YouTube policy you had at least 10,000 views on your channel to monetize. Some new YouTuber complete this task to monetize their YouTube channel. YouTube has recently released a new update according to this new update, to monetize your YouTube channel, you should be 1000 Subscriber 4,000 hours watch time on your YouTube channel. You must have to complete this steps in last one year then you able to send monetization request. If you have not completed these steps then, you can not monetize your YouTube channel. 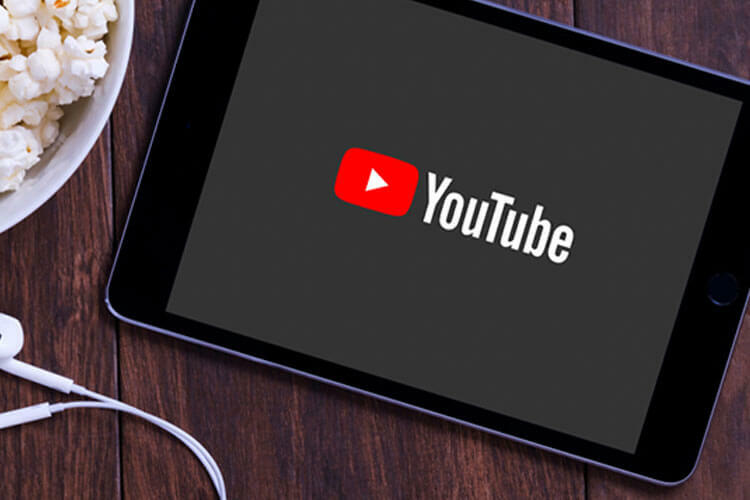 If you have 4000 watch time on your YouTube channel but, you have not complete 1,000 subscribers then, you are not able to monetize your YouTube channel. After this policy update, many YouTube channel monetization will be disabled. Today in this article I will tell you how to increase watch time of your YouTube channel. We are going to tell you some tips that help you increase watch time of your YouTube channel and subscriber. To increase the watch time on your YouTube channel first of all focus of your title and set popper titles of your YouTube videos. Set an eye-catching title of your YouTube video. Put a question on your YouTube video. Select an impressive title that people can click on your video as much as possible. If you want to increase watch time on your YouTube channel, first of all, you have to make the best custom thumbnail (poster) for your YouTube video. Give more time to make a video thumbnail for your YouTube video. If people don’t like your YouTube thumbnail then, your video will not be seen. Create a thumbnail like a professional after that more and more people click on your video. More click mines more watch time more. When someone clicks on your video that means, the video played when clicking on it, that means watch time increase on your YouTube channel. You should have at least 15-second intro video on your all video. To increase the watch time of your YouTube channel, you should have at least 15-second intro video in the startup. Use YouTube analytics To increase the watch time of your channel. Use YouTube analytics more and more you can find it on your YouTube channel. Analyze and make the video top ranking keyword of your YouTube channel as much as possible. Create the video top with the top ranking keyword for your channel. Create quality content for your YouTube channel. That is the best process to increase watch time of your YouTube channel. Focus you’re and deliver the best content to your viewers. If you deliver the best quality content to your viewer, then a viewer comes again to your YouTube channel and watch your video. Quality content increases your watch time. Use cards in every video of your YouTube channel. If you use cards viewers easily access your video, and increase the watch time of your YouTube channel. Create the playlist and use cards it will increase the watch time of your YouTube channel. If this article “how to increase YouTube Watch Time” helpful for you then share it on social media. How to open many YouTube channels with a Gmail account?